3 years residency programme in General Surgery. Lecturer in Plastic Surgery (Teaching Faculty) at Sir J J Hospital and Grant Medical College, Bombay Universtiy. Worked overseas at various International Centers between 1989-1996. 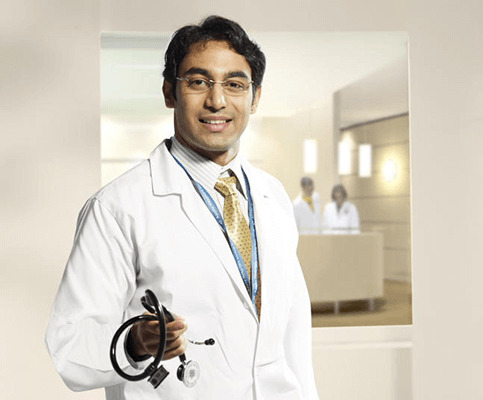 Senior Consultant in Plastic and Cosmetic Surgery at Indraprastha Apollo Hospital since 1996. Regular update by attending and presenting papers, attending workshops at National and International levels.